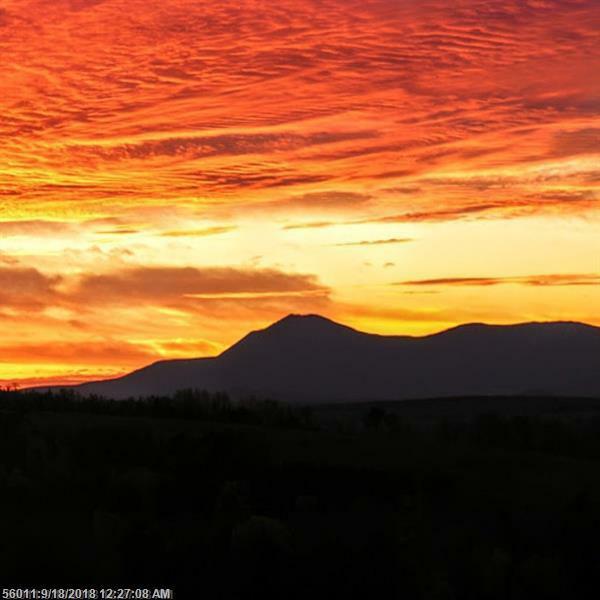 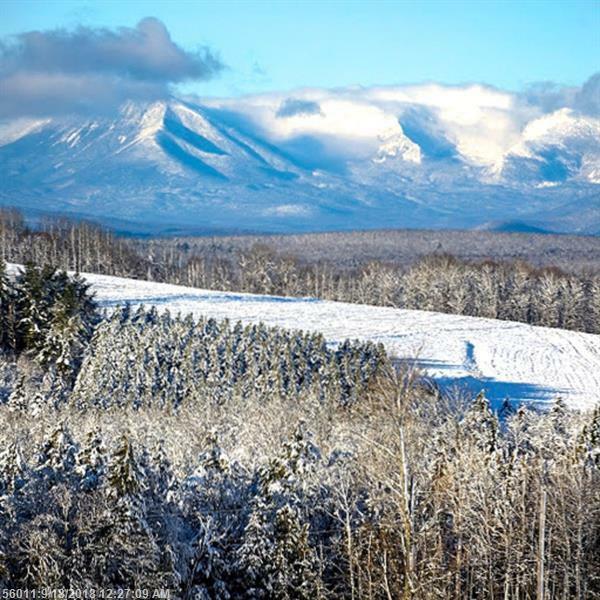 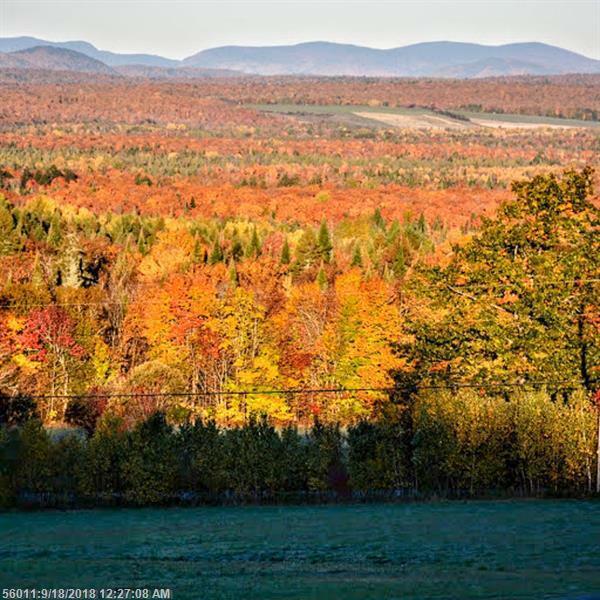 Dramatic views of Mount Katahdin, Chase, & Sugarloaf ranges that will make you stop & stare! 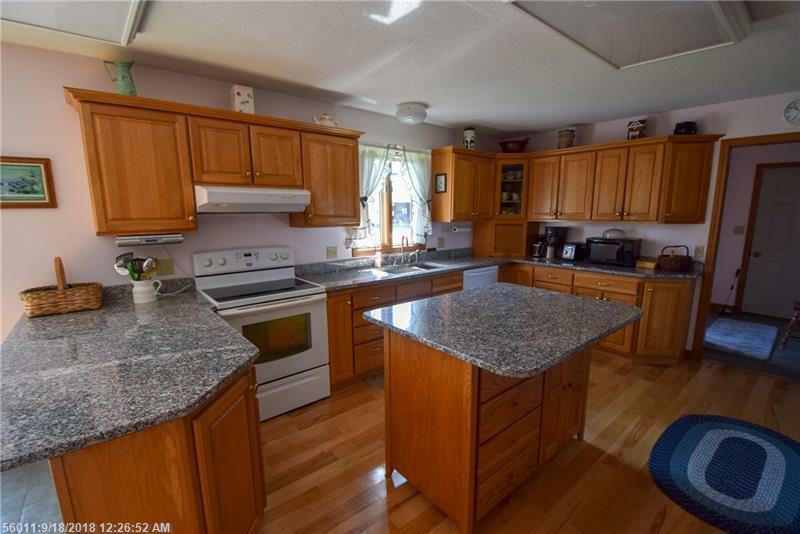 Meticulously cared for home offering four bedrooms, two & a half baths, family room, large basement, attached two bay garage with storage on second level. 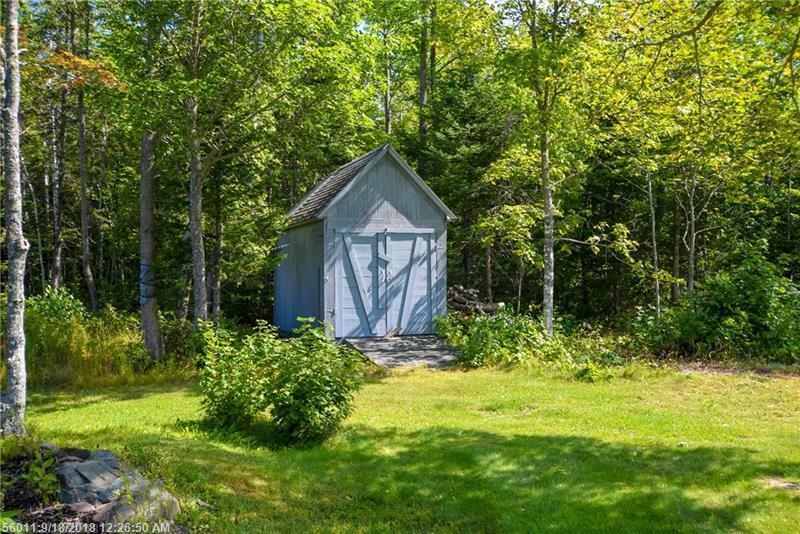 Stand by generator, 2003 barn 50'x36' w/electricity & its own well, bring your critters plenty of room in the seven stalls plus your tractor & recreational toys. 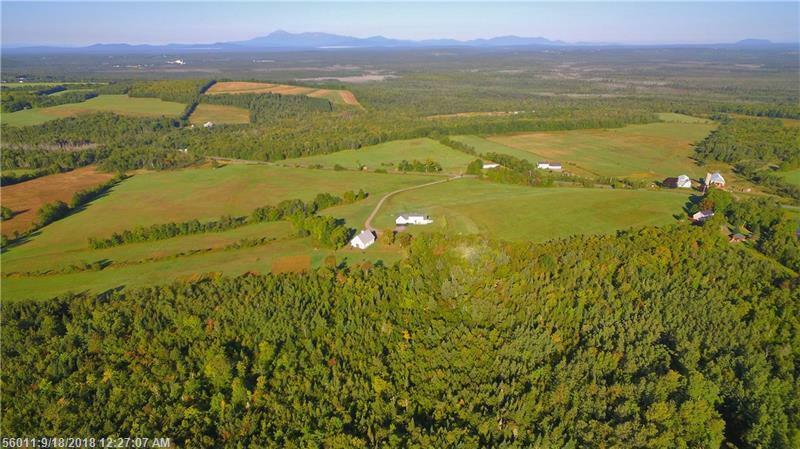 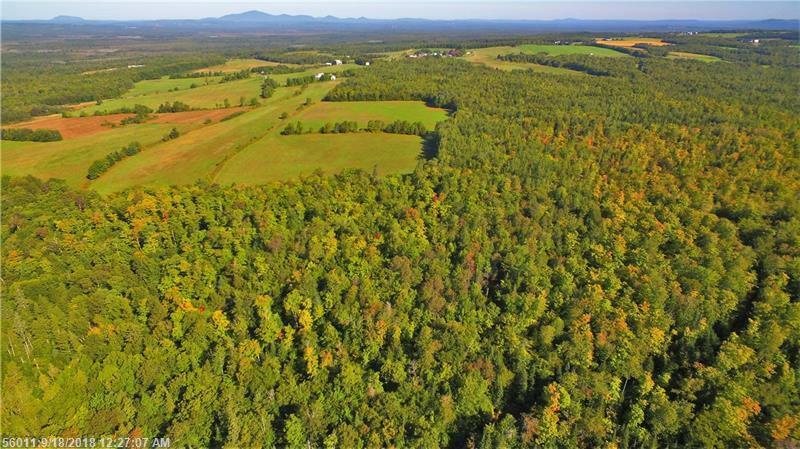 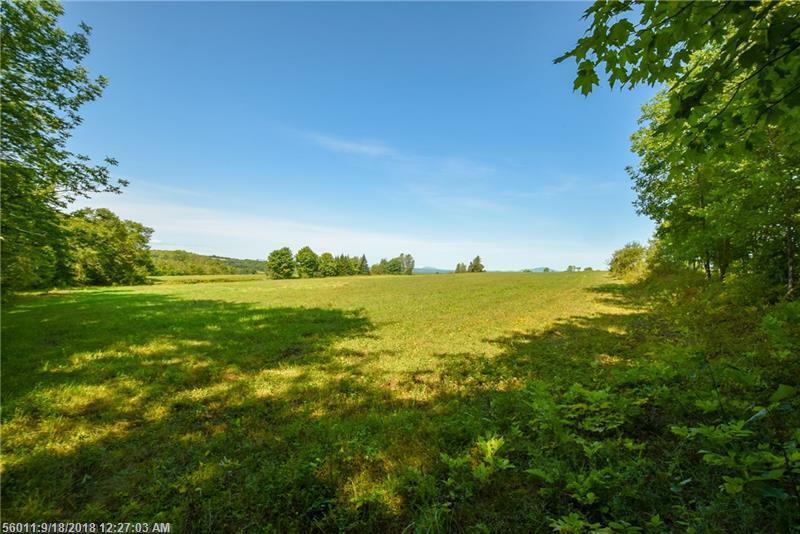 Over 80+ acres of fertile fields, healthy mature forest of 60+ acres, 16+- snowshoeing & hiking trails. 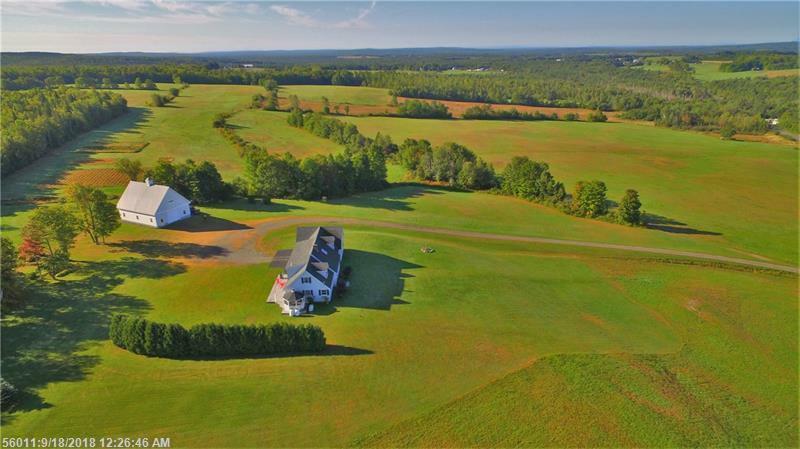 Garden spot, fruit trees, & fields for pastures. 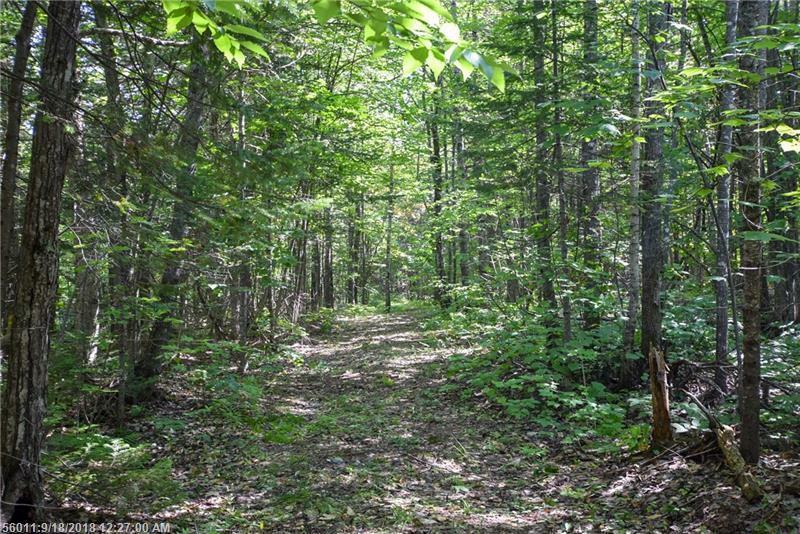 Snowmobile trail crosses an edge of the property for easy access to connecting routes. 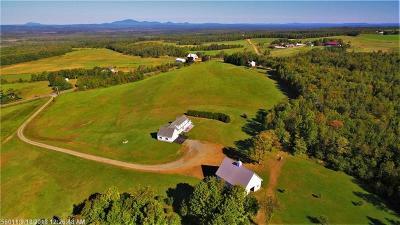 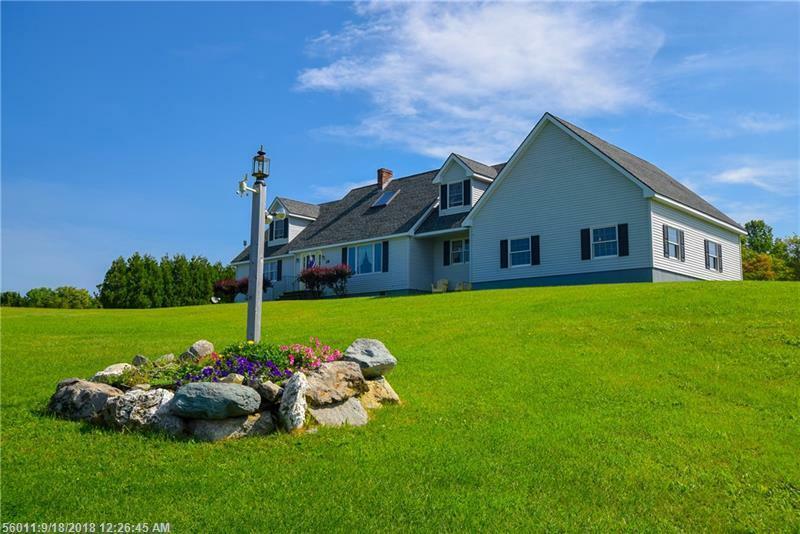 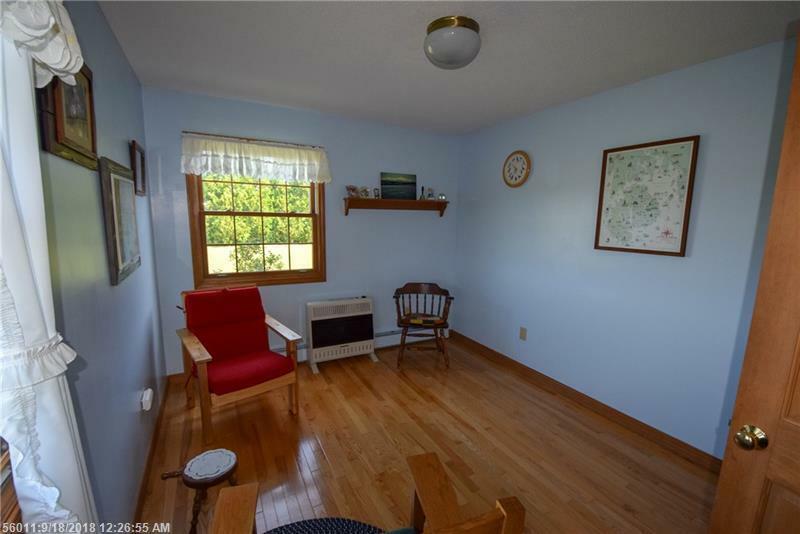 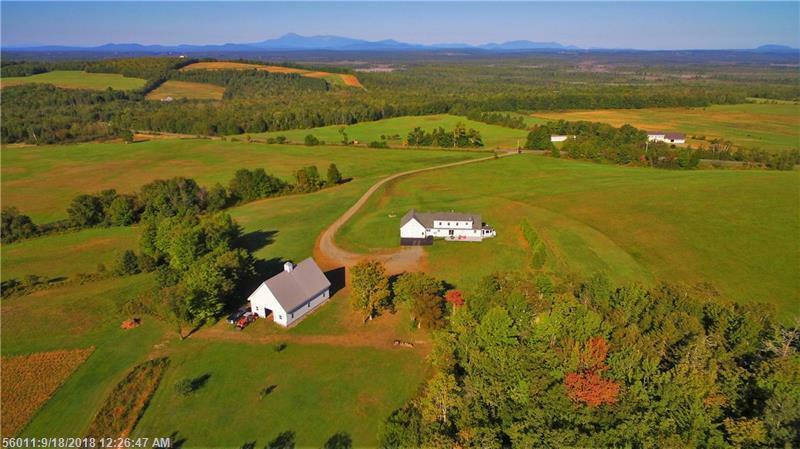 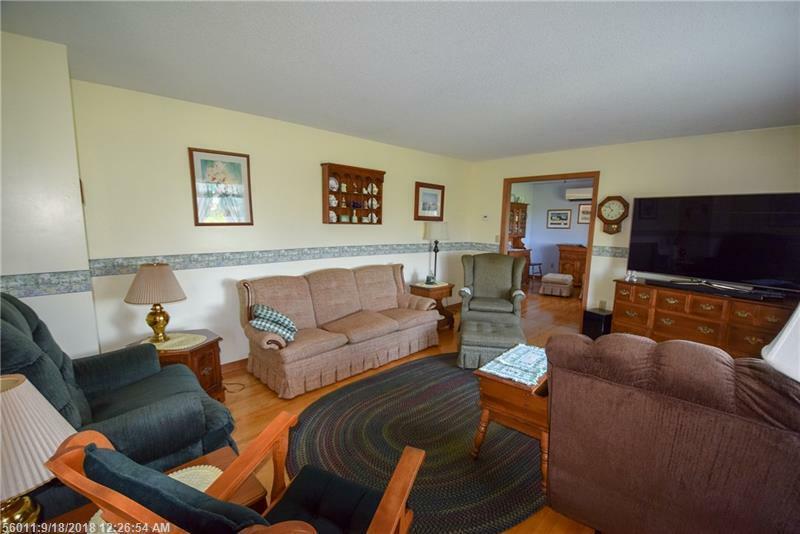 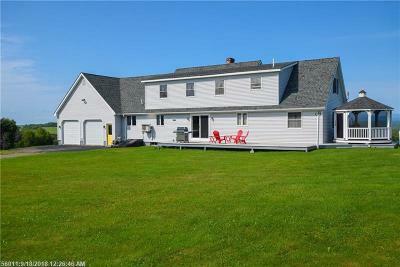 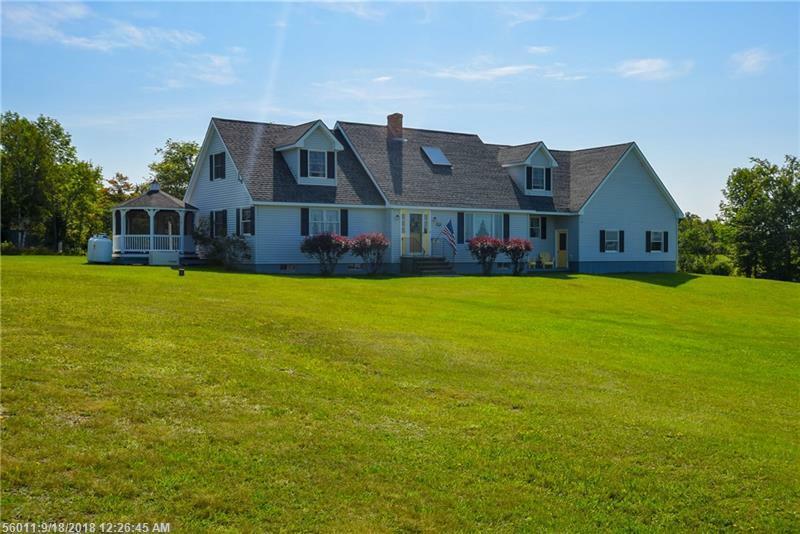 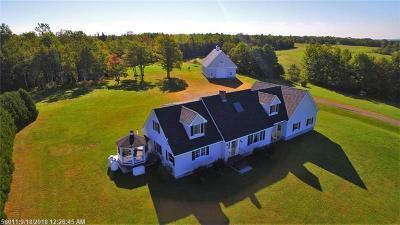 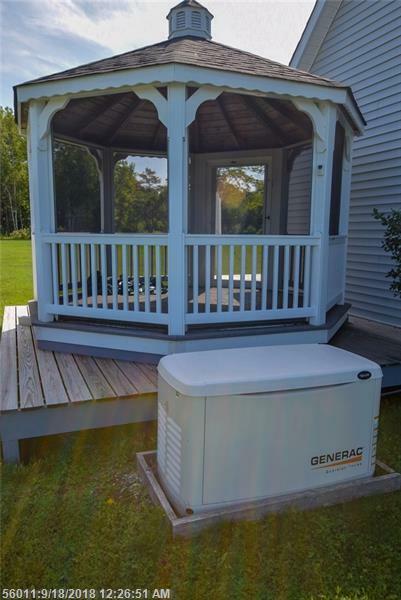 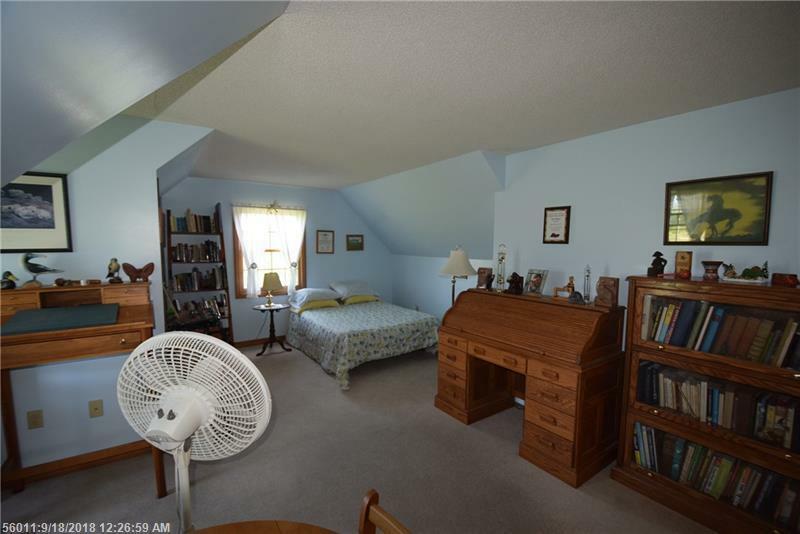 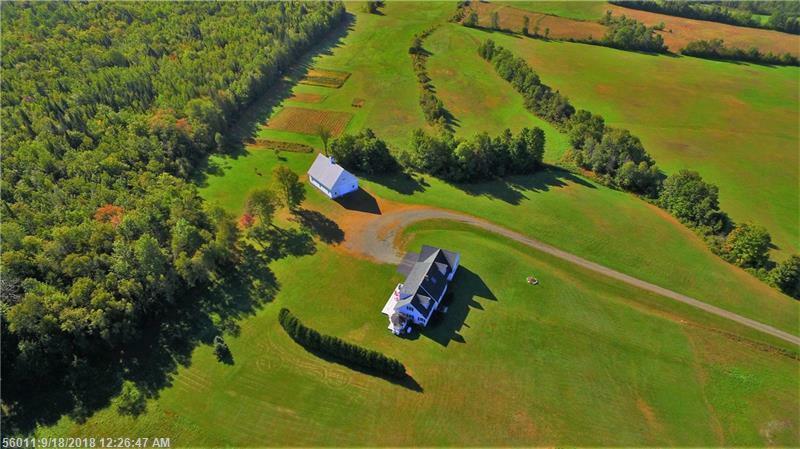 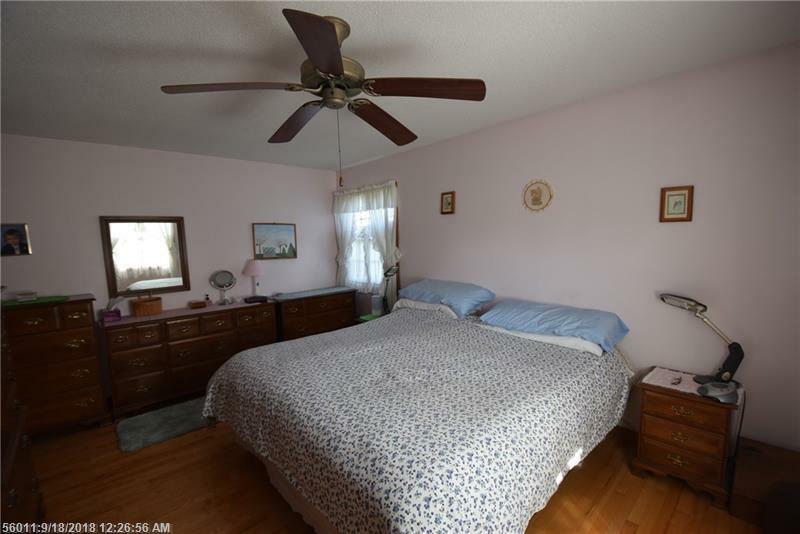 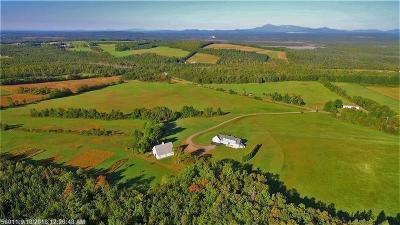 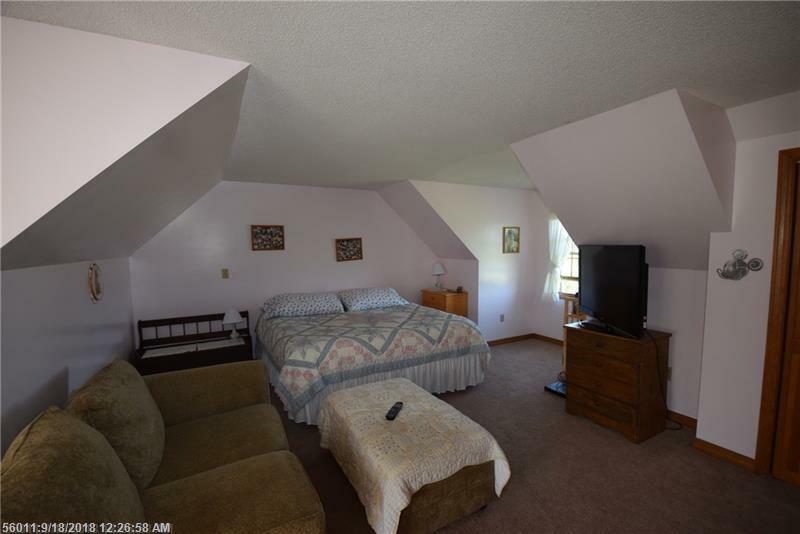 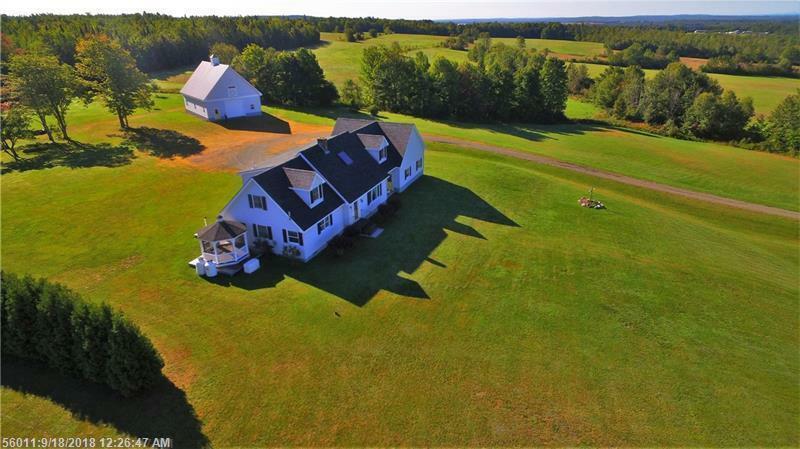 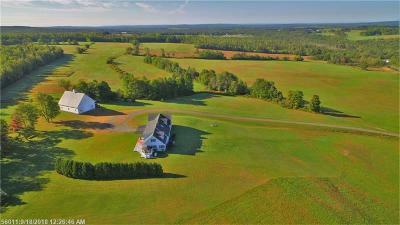 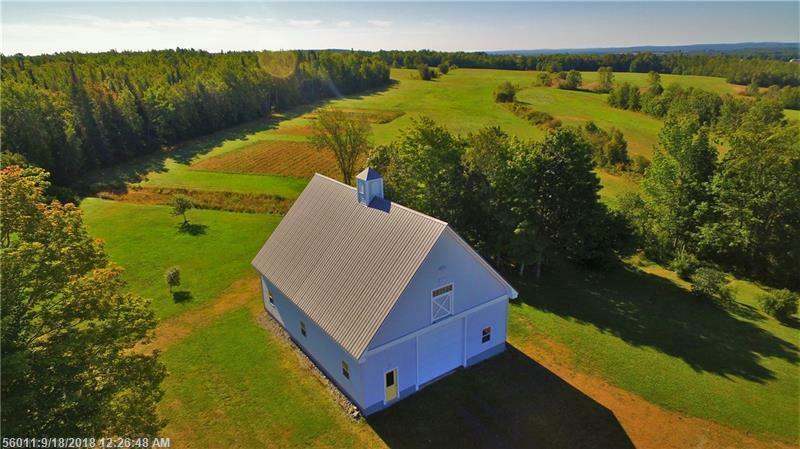 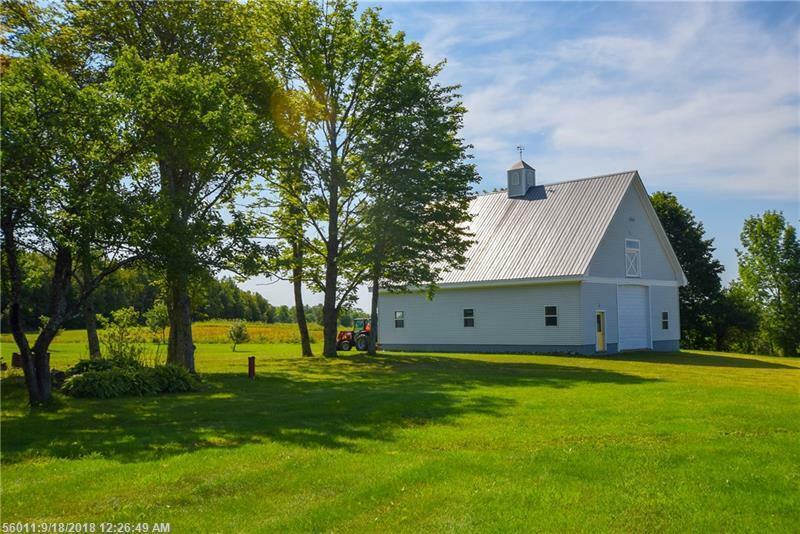 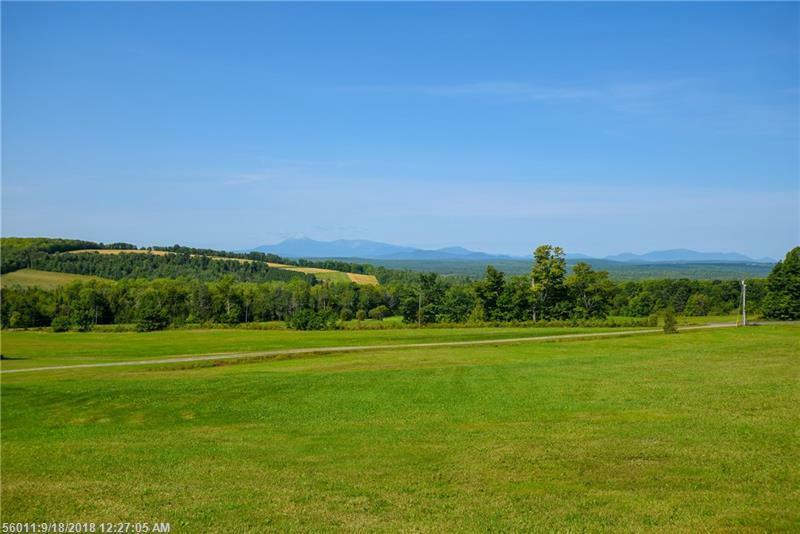 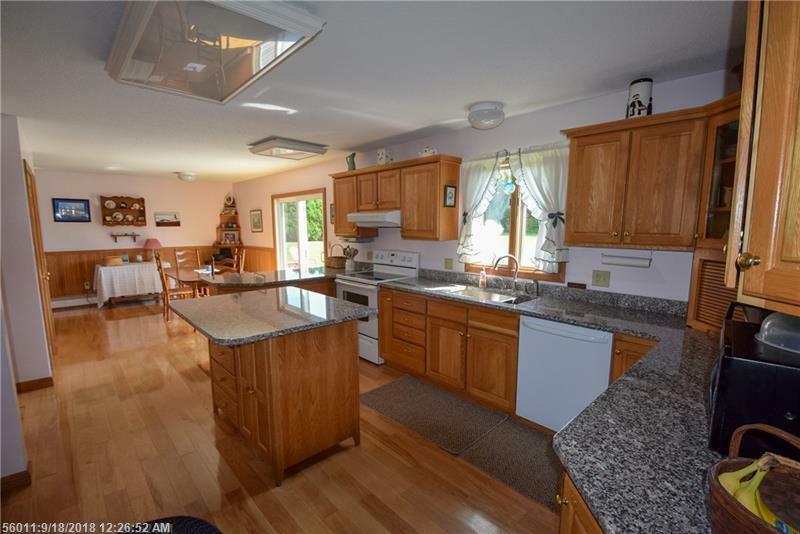 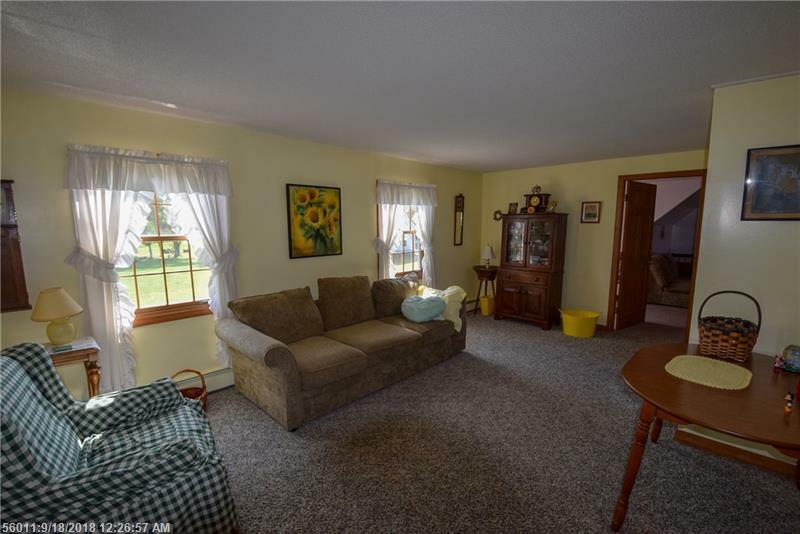 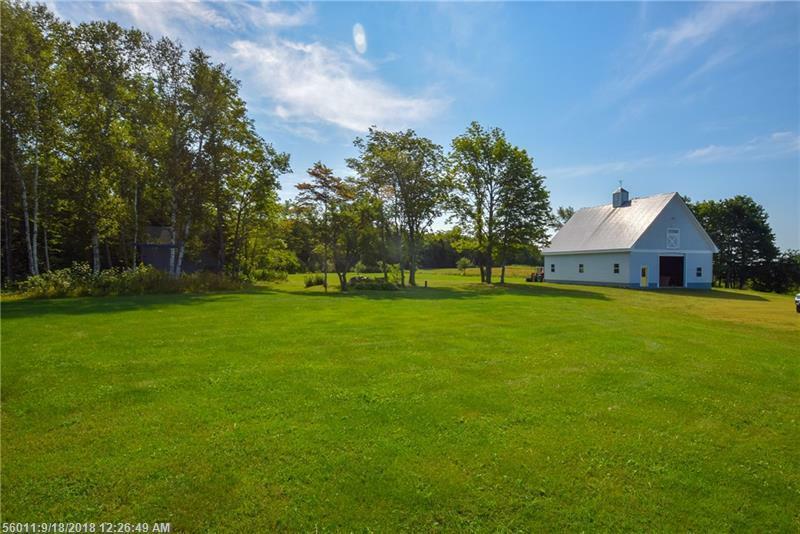 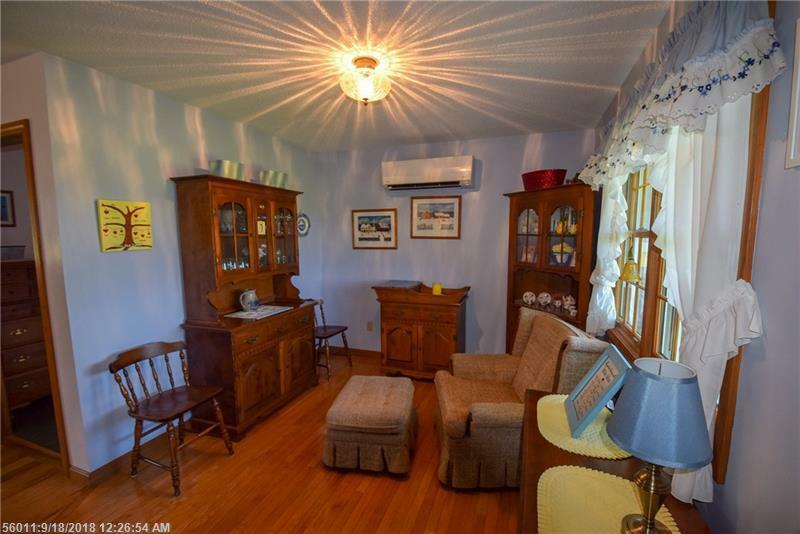 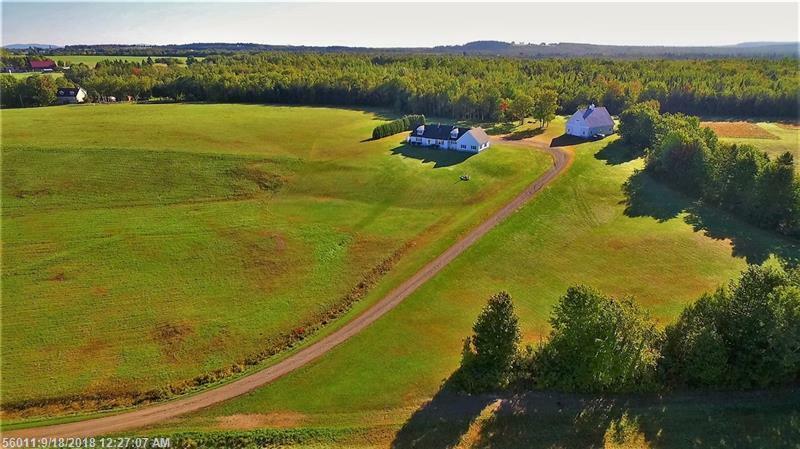 A unique property w/the full service communities of Patten, Houlton or I-95 nearby. 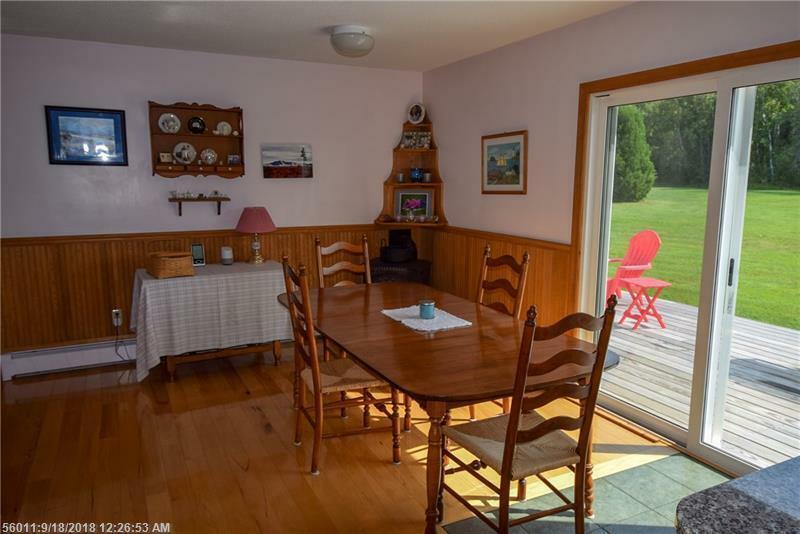 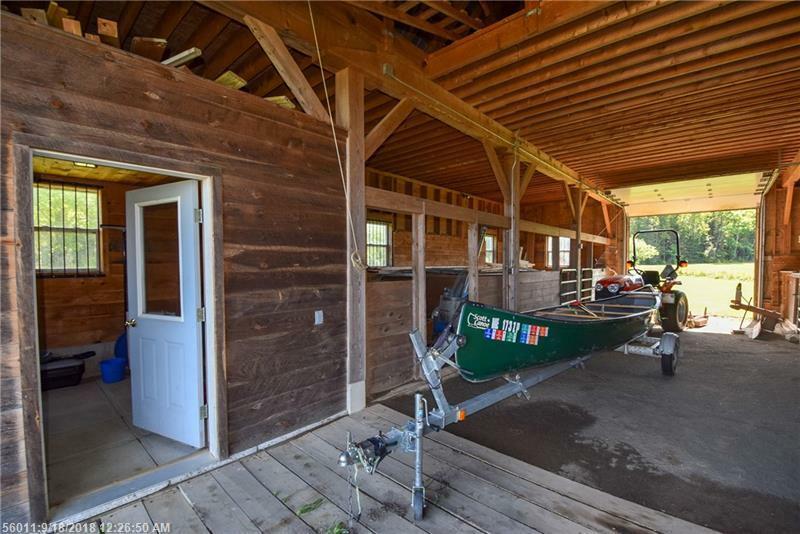 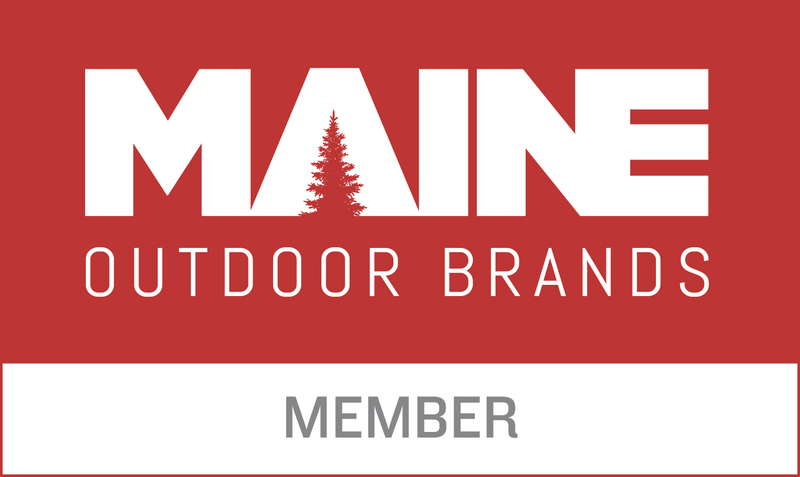 Located in a region of endless recreational adventures, Baxter State Park, Katahdin Woods & Waters National Monument, lakes, ponds, rivers, streams, graveled roads for exploring, & thousands of acres at your back door for hunting, fishing, or connecting with nature.